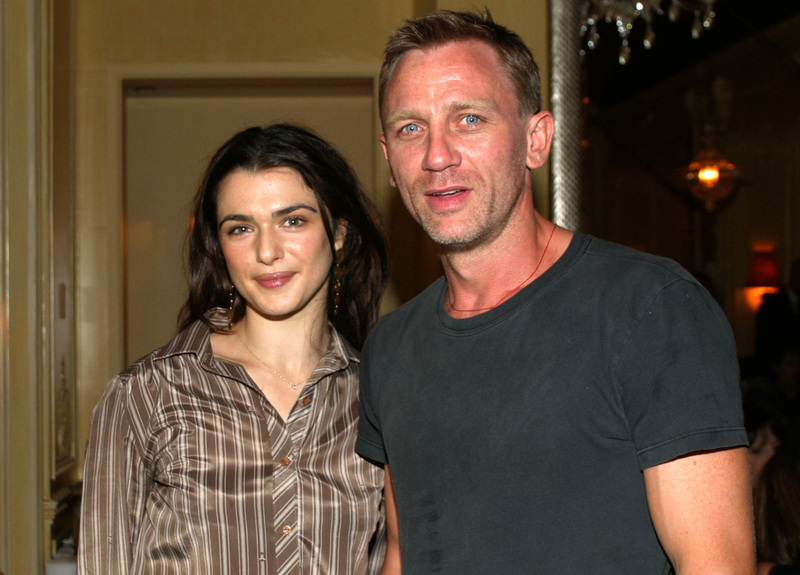 (CBS) By now you've probably heard that Daniel Craig and Rachel Weisz secretly married last week. The pair, who were first linked together last fall, tied the knot in New York on June 22, according to reports. 1. She's an Oscar-winner. Weisz took home an Academy Award in 2006 for her supporting role in "The Constant Gardner." She plays Tessa Qualye, an outspoken humanitarian activist who is murdered in Kenya. The film focuses on her husband (played by Ralph Fiennes), as he tries to uncover the circumstances that led to her death. 2. Her last relationship was both professional and personal. "The Mummy" actress was in a relationship with "Black Swan" director Darren Aronofsky. She also starred in his 2006 film "The Fountain." The couple announced in November that they had ended their nine-year relationship. 3. She's British, with Austrian and Hungarian roots. Her mother is a teacher-born-psychotherapist from Vienna, and her father is a Hungarian-born inventor. Both fled to London during World War II, where Weisz was born in 1970. 4. She's got a 5-year-old son. Henry Chance Aronofsky was born on May 31, 2006. He was reportedly one of just four guests at his mother's wedding to Craig. The other attendees, according to reports, were Craig's 18-year-old daughter, Ella, and two of the couple's friends. 5. The newlyweds star in a film playing, well, newlyweds. Craig and Weisz play husband and wife in the film "Dream House," set to hit theaters in the fall. Before that, they can each be seen in upcoming summer films - Craig stars in "Cowboys & Aliens," due out on July 29, and Weisz can be seen in "The Whistleblower," which will be released on Aug. 5.